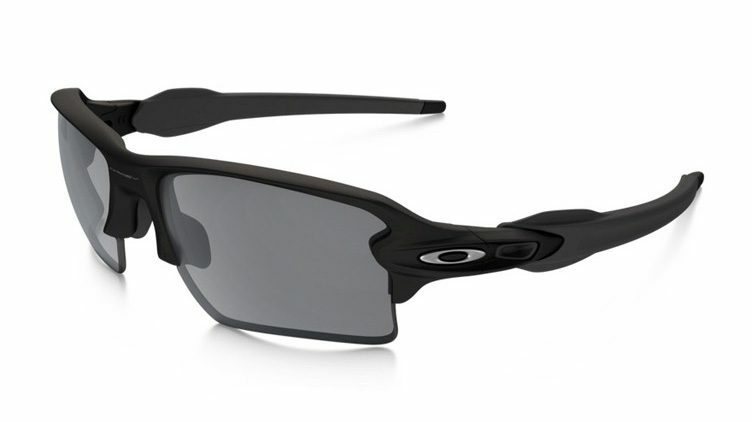 Oakley OO9188-02 Flak 2 XL Sunglasses. 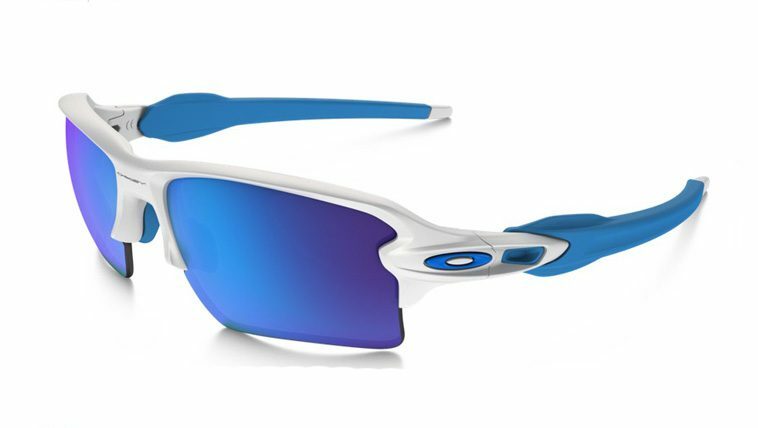 This model is in white frame with sapphire iridium lenses and blue arm socks. 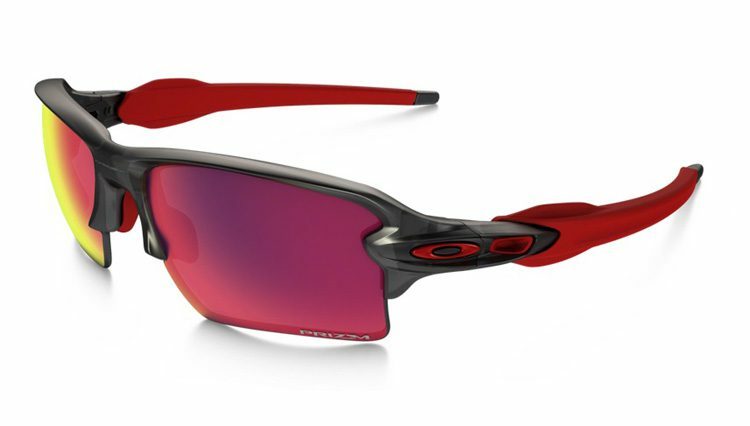 The stylish new Oakley Flak 2.0 XL takes performance to the next level, designed specifically to offer optimized high definition optics in a light weight and durable frame. 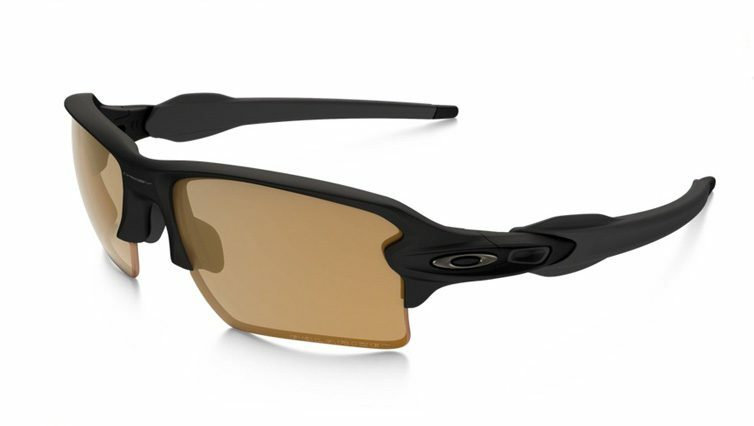 The curved lenses extend your peripheral vision while providing coverage that improves side protection against sun, wind and impact.